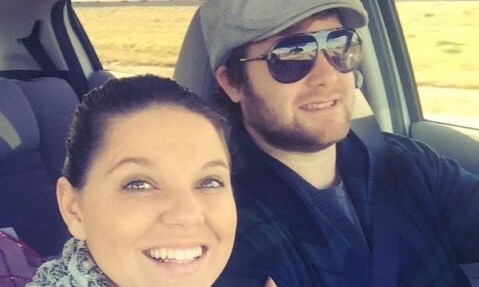 Amy Duggar’s parents are divorcing, though their celebrity relationship has been on/off for quite some time. This celebrity news came as a shock to Amy. According to UsMagazine.com, her father broke the news via text message on Christmas day. Luckily, Duggar’s celebrity love, Dillon King, has really been there for her during this time. This celebrity news is definitely not uplifting. What are some ways to announce your divorce to friends and family? 1. Dinner: Ask your closest family and friends to go out to dinner with you. There you can let them know what is going on in your life and have a nice talk about the divorce and your plans. 2. Individually: If you don’t want everyone to know at once, then call them up each individually. It depends on what type of person you are. If you would rather tell them in person or over the phone, each way works. 3. E-mail: If you don’t want any face to face action because you are still grieving, then the best way to tell them is over e-mail. That way they won’t know your emotions exactly and you can really get away with a lot of questions and answers. What do you think are some good ways to announce your divorce to friends and family? Share below!